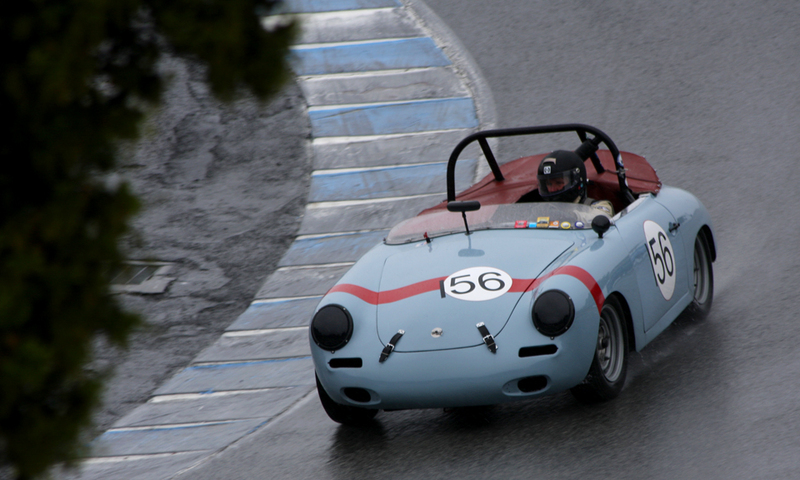 Sweeney in the corkscrew. Comments? Please email me!